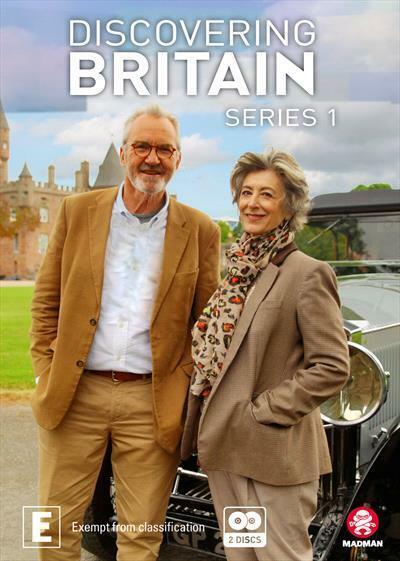 In the ultimate celebration of Britain’s outdoors, history, culture and tradition, Maureen Lipman and Larry Lamb will be getting to the heart of what makes British heritage so unique. With expert local guides from every corner of the nation, we travel to castles, palaces, parks and country fairs, meeting a host of colourful characters along the way including stars of stage and screen like Benedict Cumberbatch. Discovering Britain reveals both the most iconic sights as well as the hidden gems of Great Britain and builds a diverse and vibrant picture of Britishness.